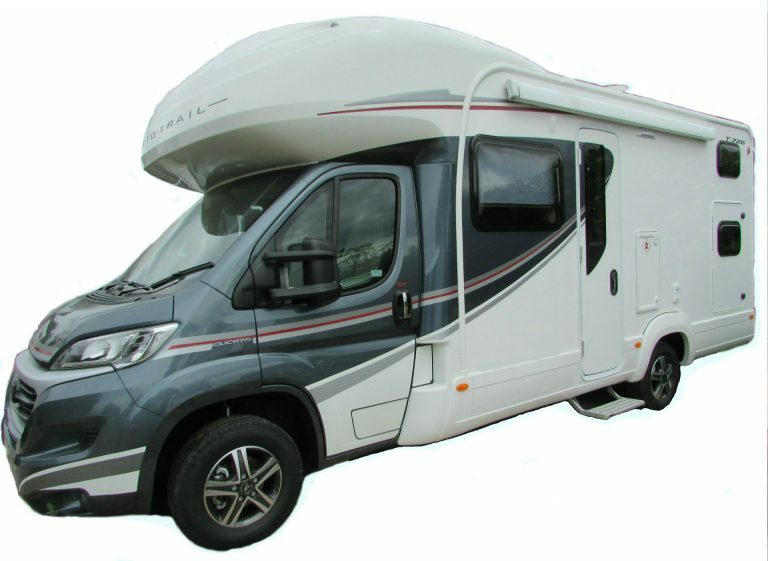 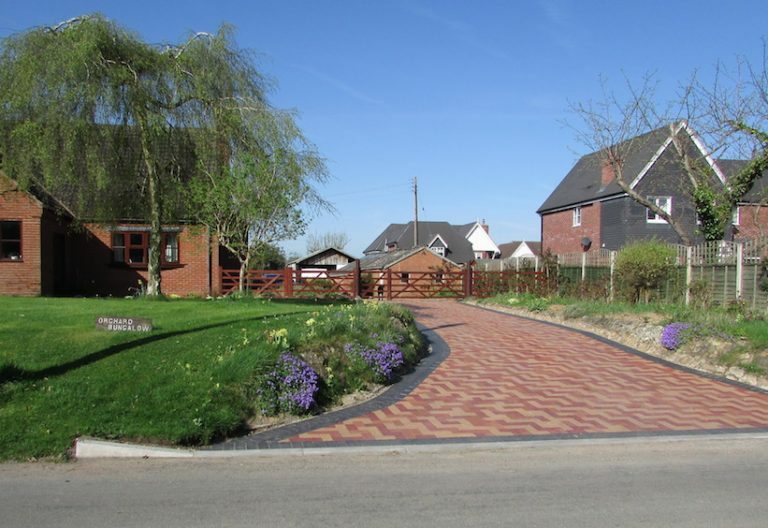 Midland Motor Caravan Hire – MMCHIRE is a long established Family run motor home hire company based in Inkberrow, Worcestershire, West Midlands. 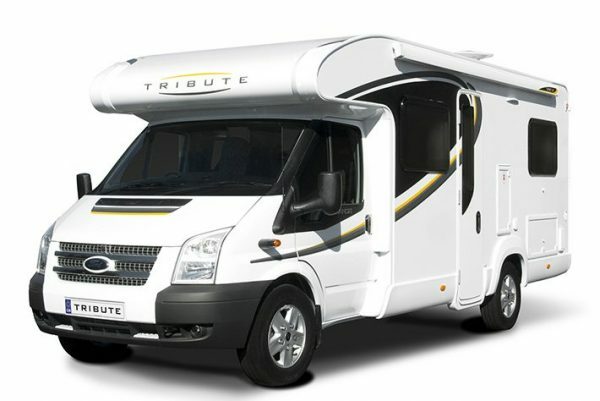 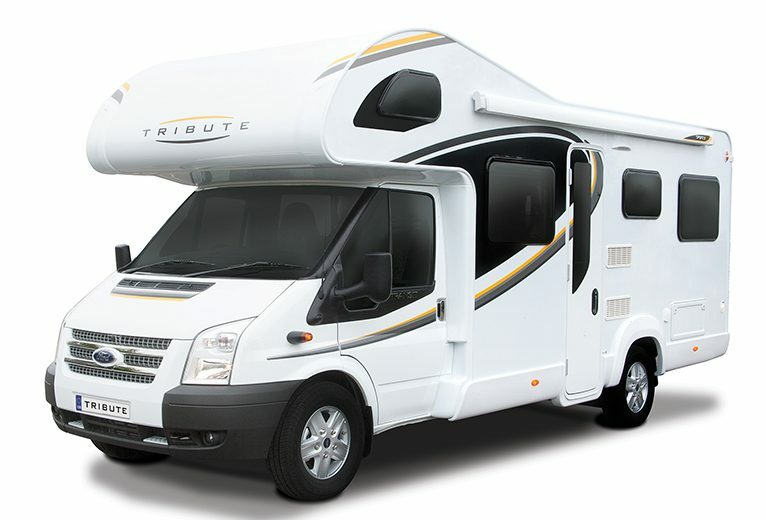 We offer top quality 2 to 6 berth motorhomes for hire with the latest luxury and specifications. 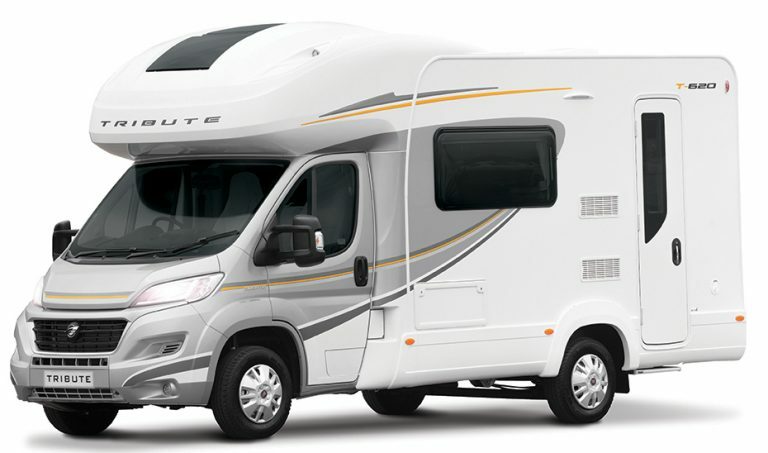 We own all of our motorhomes and pride ourselves with our clean and well maintained vehicles. 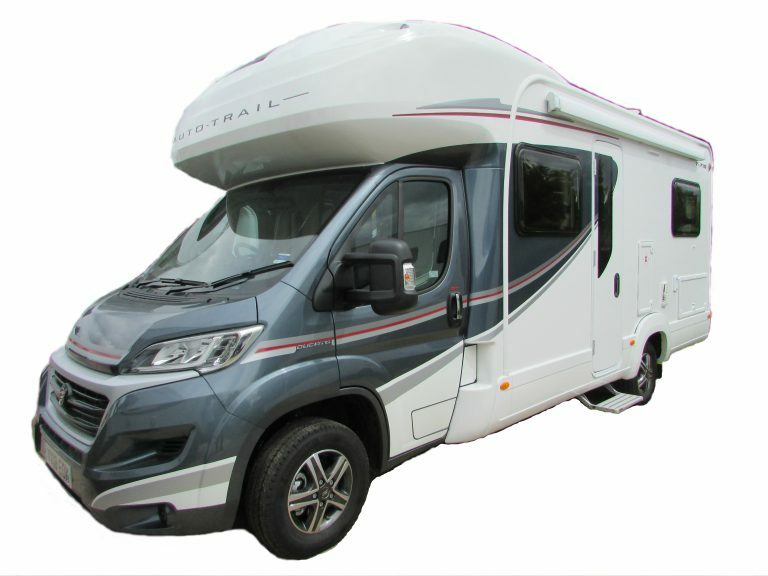 Midland Motor Caravan/Homes offers a great variety of motor homes to suit most discerning customers. 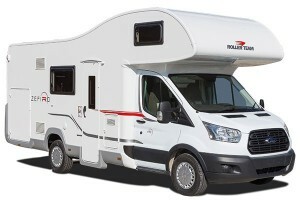 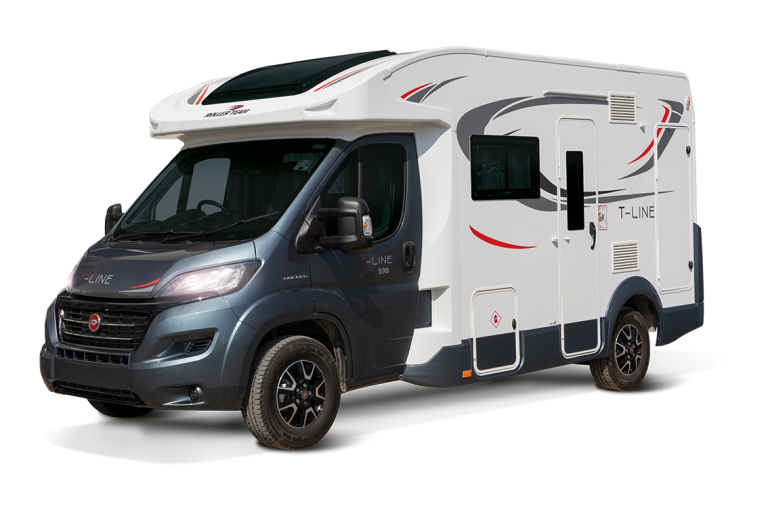 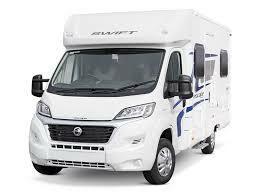 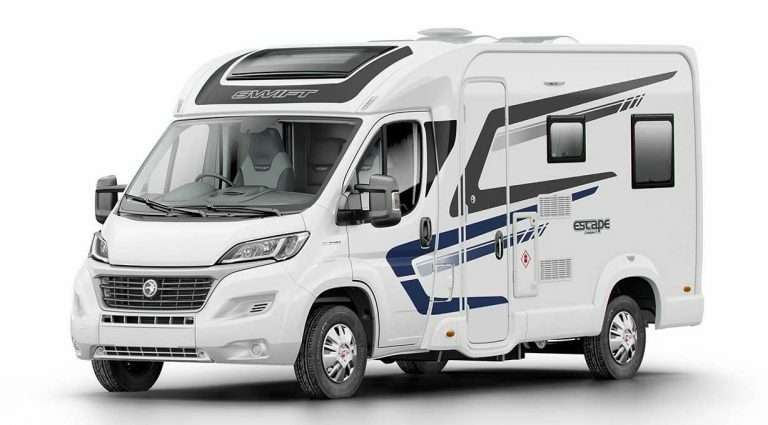 NEW for 2019 Season are Swift Escape & Swift Compact Motorhomes. 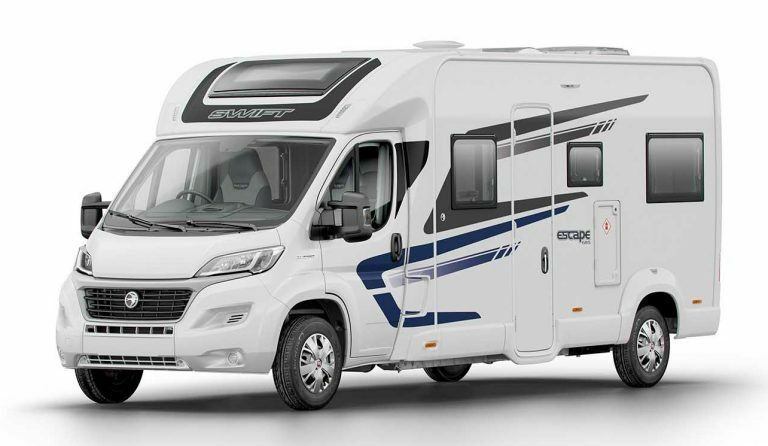 We can also offer a great selection of Roller Team Auto-Roller and Zefiro 675 motorhomes plus Auto-Trail Tribute Motorhomes. 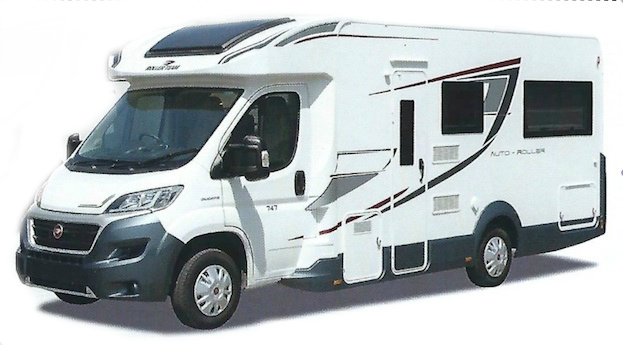 We offer Motorhomes from Compact 2-4 berth under 6M long up to full spacious 7.4M 6 berth with or without a garage.